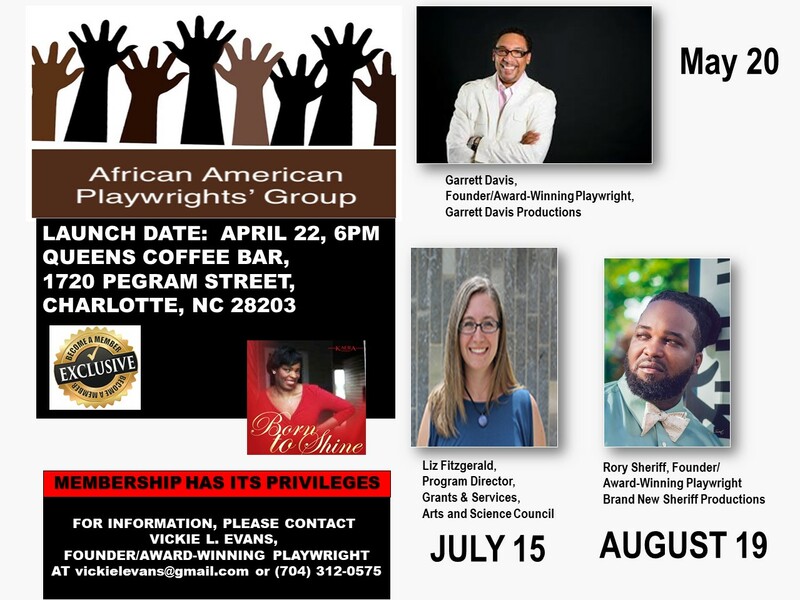 MISSION: A collaboration of African-American playwrights whose mission is to produce quality and excellent theater works in our communities and abroad. VISION: We endeavor to SUPPORT one another, ENCOURAGE each other, and EQUIP one another with resources and tools to "raise the bar" and to be recognized as a major contributing factor in our cities, communities, and nation. ANNUAL MEMBERSHIP DUES ARE $25 AND CAN BE PAID VIA CASH APP USING ID: $VICKIELEVANS OR VIA PAYPAL USING THE 'SUBSCRIBE' BUTTON.